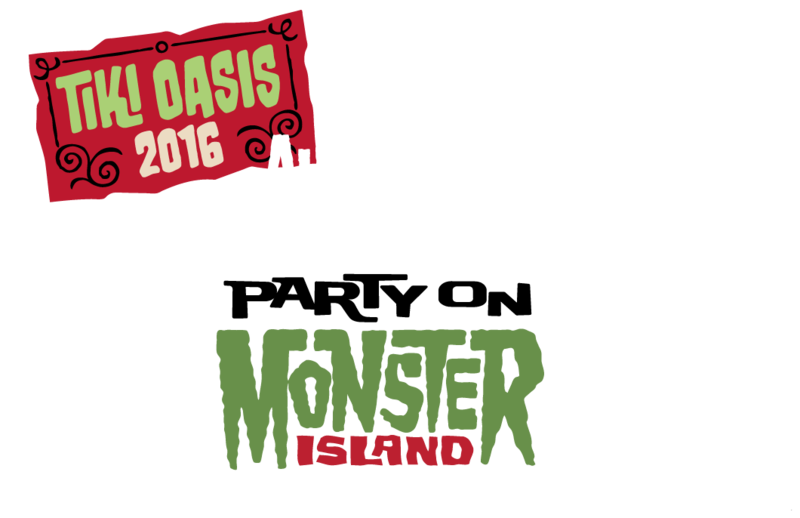 "Tiki Oasis is billed as the largest and longest-running Tiki gathering in the world. Tiki Oasis is a series of events over 4 nights and 3 days. Arrive Thursday night for our "Meet & Mingle" at the Bali Hai featuring live music. You can make your dinner reservations for the restaurant or purchase the buffet downstairs. Friday – Sunday partake in daytime events at the Crowne Plaza such as dj’s, shopping, educational symposiums, car show, and drinking cocktails while relaxing in the pool. In the evening enjoy the main stage bands and a midnight burlesque show. Stay for the finale closing party on Sunday featuring top entertainment as well as an early dinner BBQ!" Dr. Kildare’s swansong fifth season carried with it some significant changes to the show’s format. No longer a once-weekly one hour drama, Dr. Kildare was now a twice-weekly half hour serial with storylines stretching over multiple parts and, perhaps even more excitingly, James Kildare M.D. (Richard Chamberlain) and Dr. Leonard Gillespie (Raymond Massey) were now being broadcast in color! This 7-Disc, 58-Episode Collection starts out on a high note as James Mason guests as a damaged doc whose psyche Kildare must battle to save. Then it’s time for Kildare take up his first teaching assignment, shortly before the hospital gets a new-state-of-the-art kidney machine. But which patients will be chosen? 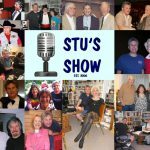 Notable guests include Dean Stockwell, Cloris Leachman, Fred Astaire, Audrey Totter, Kim Hunter, Darren McGavin, Basil Rathbone, James Earl Jones, Ricardo Montalban, Martin Balsam, William Shatner, John Saxon, Donna Loren and George Kennedy. 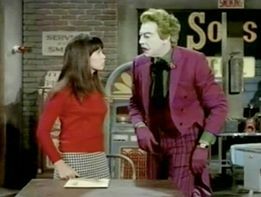 March 2nd and 3rd are the 50th Anniversary of the airing on Donna's Batman TV Show episodes, "The Joker Goes To School" and "He Meets His Match, the Grisly Ghoul". 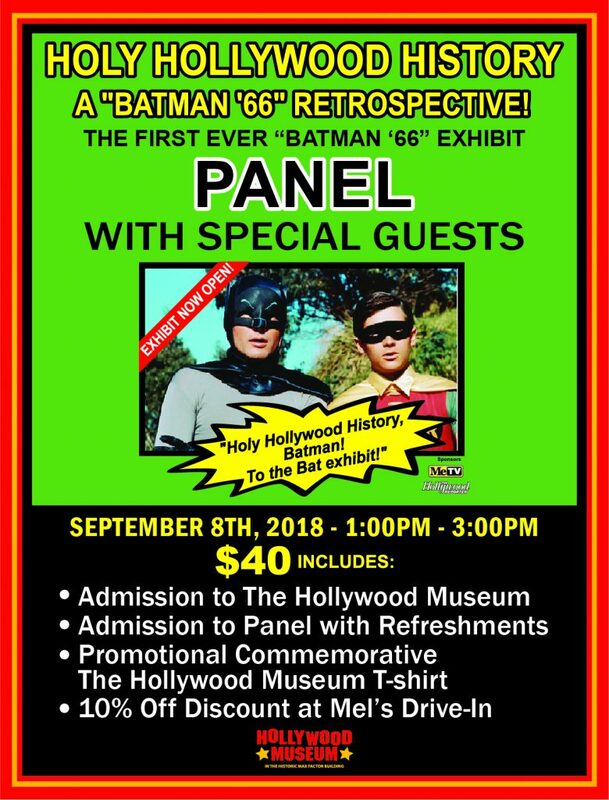 Donna Loren will be joining "Batman" cast-members Adam West, Burt Ward and Julie Newmar at The Hollywood Show on April 25th and 26th in Los Angeles to meet fans, sign photos and autograph the just released DVD collection of the 1960's "Batman" TV Show. 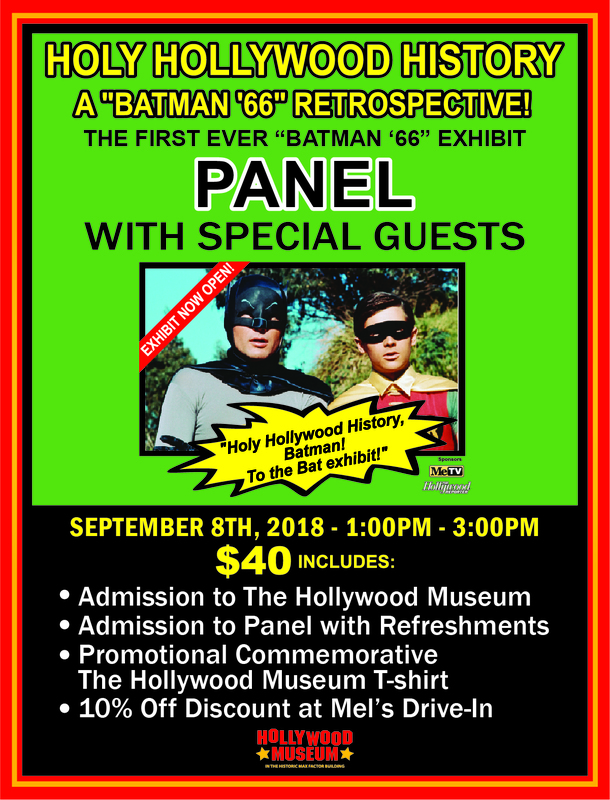 Donna will have a selection of "Batman" related items available for purchase including photos, and T-Shirts. The event will take place at the Westin Los Angeles Airport Hotel, 5400 West Century Blvd., Los Angeles, CA 90054. 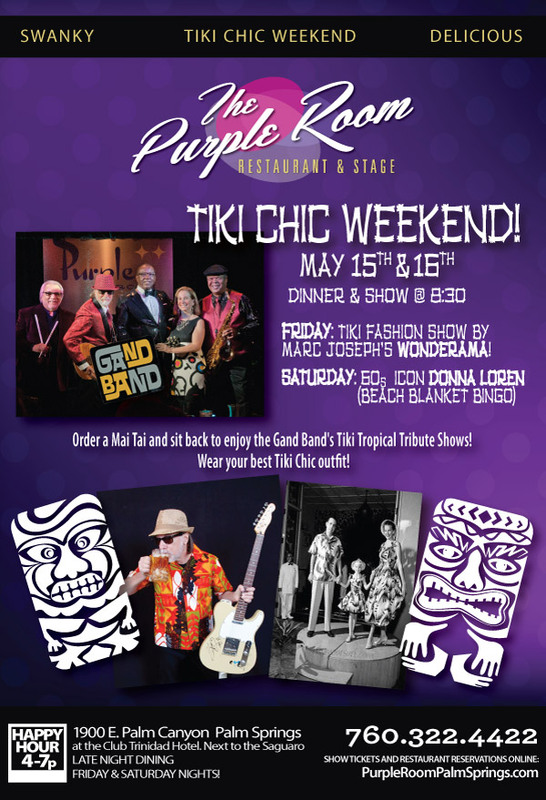 May 4, 2015 – Donna Loren will be the Special Guest for "Tiki Chic Weekend" with The Gand Band at The Purple Room in Palm Springs. 71/14 Los Angeles, California – Donna Loren will be meeting with fans and signing autographs at The Hollywood Show at The Westin LAX Hotel, 5400 West Century Blvd., Los Angeles, CA 90045.